The one thing players and GMs want most in an RPG, so I've found, is options. They want more options for their characters, their adventures, their NPCs, everything. Well, players who use the Realms of Atrothia setting for Pathfinder, you're in luck. 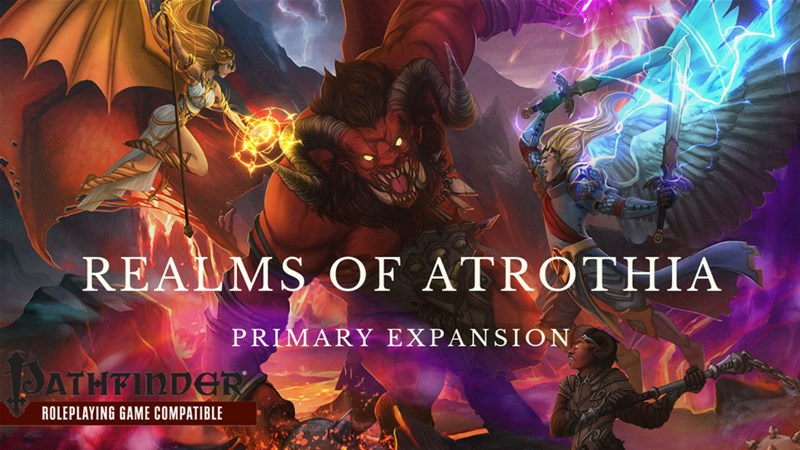 There's a new Kickstarter campaign up for Realms of Atrothia: Primary Expansion. It's all about new options, over 300 pages worth.